Welcoming Spring into your home is as easy as popping into the permanent tsb Ideal Home Show, at the RDS this April 12th – 14th. With up 250 exhibitors, a spectacular showhouse and lot of presentations and free expert advice you will find the ideas and inspiration to help you create your very own ideal home, it is not to be missed! We've picked out five of the things we're most excited about at this season's show! We might be biased as we're hosting the Interiors and Design Theatre, but it's going to be deadly. There will be some famous faces at this spring’s show, with RTE’S Home of The Year judges Peter Crowley and Deirdre Whelan appearing across the weekend to deliver some fantastic talks and offering their advice and tips to visitors thinking of renovating their homes, hosted by our Editorial Director Kirstie Mc Dermott. Former RTÉ Room To Improve Quantity Surveyor Patricia Power will also be chatting to us across the weekend. 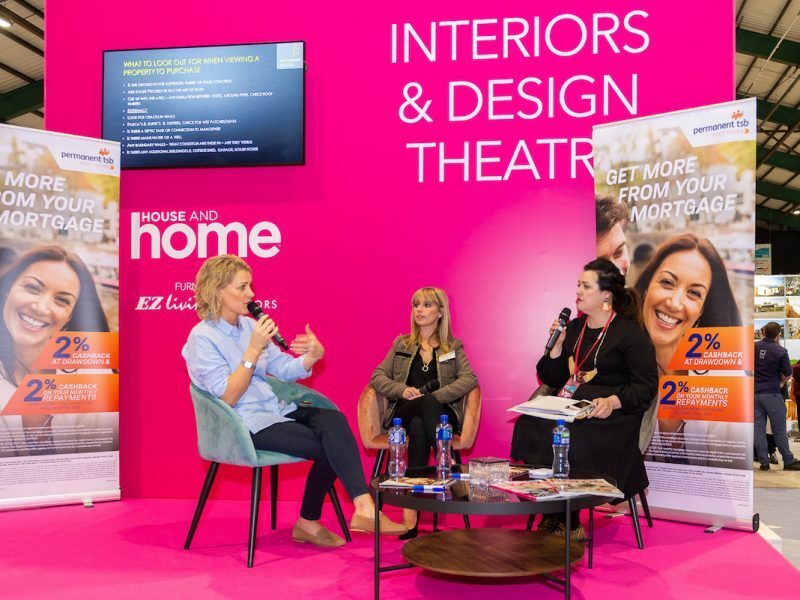 Set within the Home Interiors Fair, the interactive House and Home Interiors & Design Theatre attracts the best interior designers, celebrities and industry experts providing informative panel discussions and free one-on-one advice. The theatre covers the likes of home makeovers, interior design trends and décor, new home design and build, extending your home, colour choices, lighting, upcycling, home storage, home renovation top tips and financing your home build/ purchase and much more. This is the place to pick up that all-important insider knowledge you need to transform your house into a beautiful dream home. Some of the talks across the weekend include Margaret Kelly of Grand Design Kitchens, Richard Sloan of SONAS Bathrooms, Emma Gilleece from the RIAI and Denise O’Connor of Optimise Design. The Home Interiors Fair has been growing in recent years with many of Ireland’s leading interiors providers participating. Harvey Norman, Des Kelly Interiors, Diamond Living, Material World, Hillary Blinds, Fineline Furniture, and Matt Britton Carpets are among the many leading brands to be found interacting with the tens of thousands of home owners in attendance. The showhouse is always worth a visit but we're particularly looking forward to the Dyson take on it.  This season’s show theme incorporates the concept of being environmentally friendly, starting with the Dyson Wellbeing Showhouse designed by top Irish interior designer Rebecca Roe of Hedgeroe Home. In a study carried out by Coyne Market Research amongst homeowners, 72% of people consider it important to factor in the impact on the environment when planning an upgrade for their home. As for the outdoor living space, Michael O’Reilly from The Garden Shop in Belfast will be on hand to provide the ideas and inspiration you need to turn your garden area into a modern, attractive and functional living and dining area that you, your family and friends can enjoy. To help you plan and design your garden The Garden Shop are hosting the Garden Advice Clinic where their team of award winning garden designers are available to talk to home owners on a one to one basis and help them come up with the right concept for their garden. 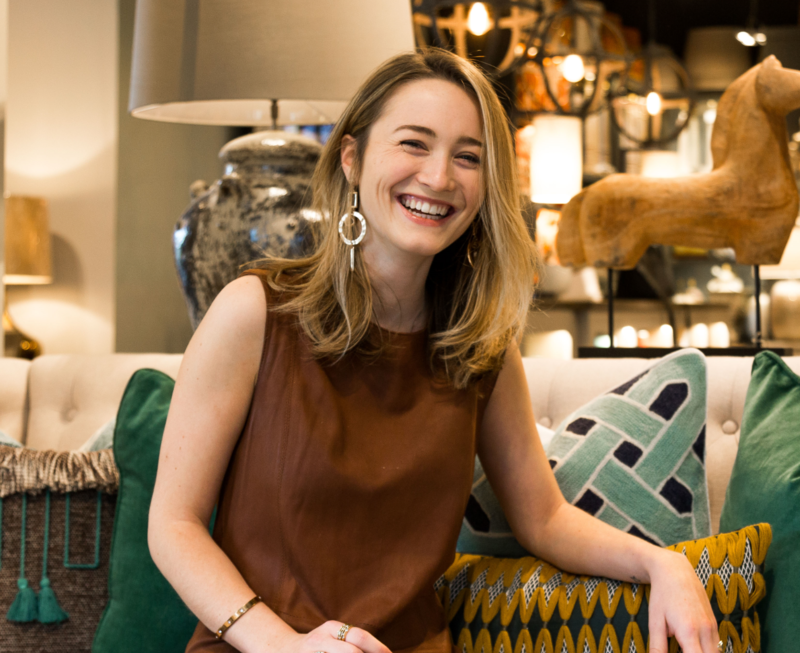 Ireland’s largest department store, Arnotts, is bringing a new concept in contemporary living to the spring 2019 permanent tsb Ideal Home Show with the ‘At Home With Arnotts’ installation. They welcome you to join their space and experience products from their wonderful range of living, dining, bedroom furniture and accessories perfect to transform your space. 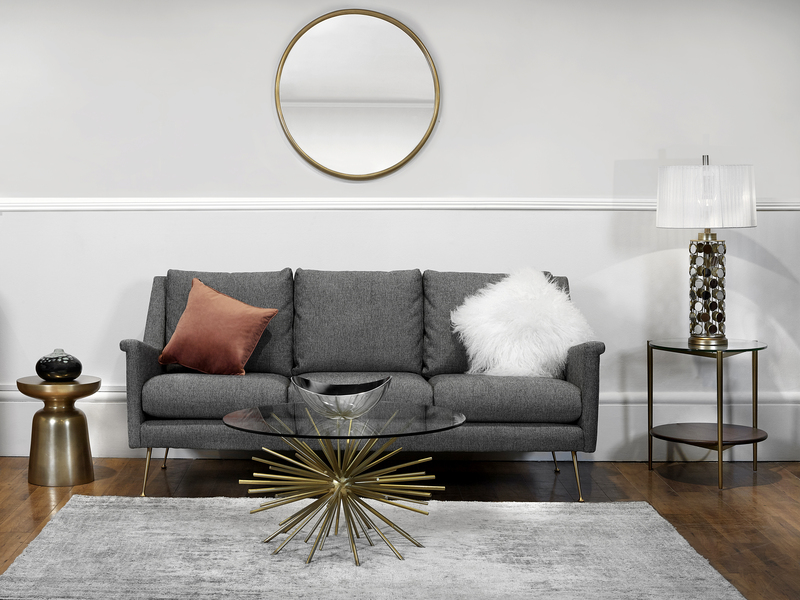 As well as the range of furniture on display, Arnotts will be using the latest in online technology to allow home owners browse a wide range of brands from the many options in their range. The Mitsubishi Electric Home Advice Theatre is your key source of information about technology, sustainable energy and many more topics at this the permanent tsb Ideal Home Show. This theatre will feature presentations from the best and most knowledgeable in the business across the weekend such as Fergus Flanagan Architects, Circa Design and the Sustainable Energy Authority of Ireland. David McConnell of Mitsubishi Electric will take visitors through the Ecodan range of heat pumps, how they work, savings and their efficiency vs standard home heating. permanent tsb is delighted to be back as title sponsors of the permanent tsb Ideal Home Show. The team will be on hand to help you with all your financial needs including mortgages, home improvement loans and home insurance. There will be lots of activity at their stand across the weekend, so drop by and meet the team at stand N60. 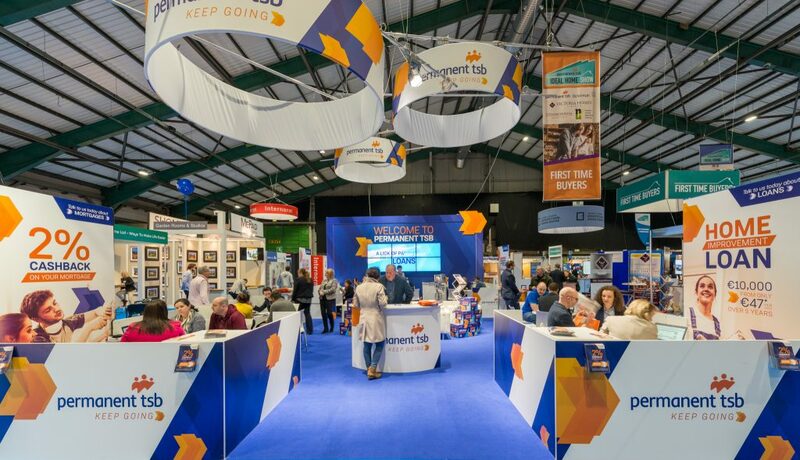 What’s even better is that permanent tsb will also be able to provide mortgage and home improvement loan Approval in Principle in just 15 minutes at their stand. So if you’re looking to buy your first home, build your dream home, or just improve your current place, make sure to visit them at the show. Visit idealhome.ie to secure your free and discounted tickets to the unmissable permanent tsb Ideal Home Show, and follow along on Facebook and Instagram for more of what's coming up at the spring show!